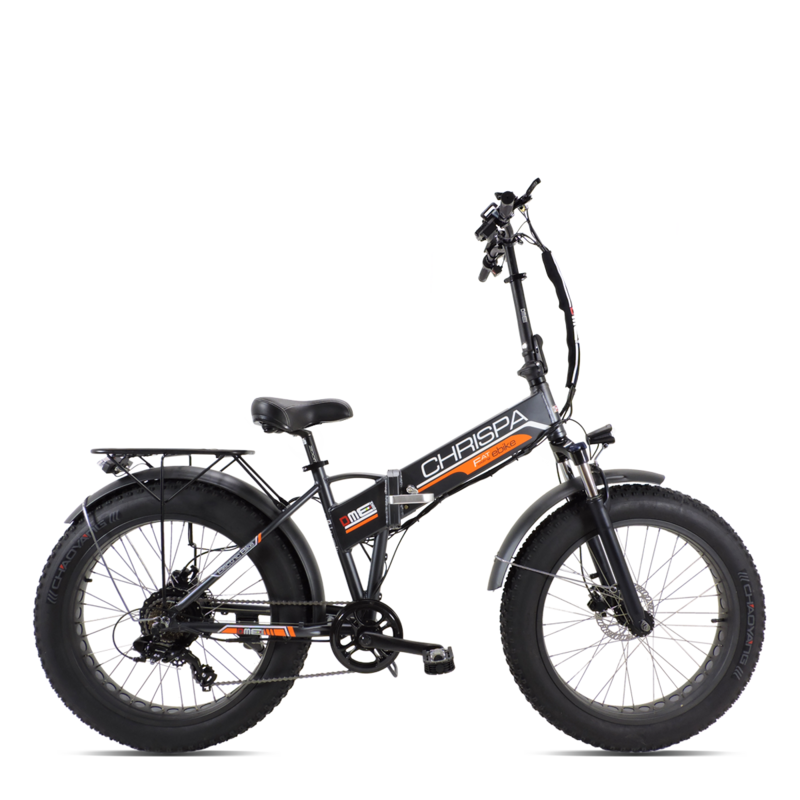 Fat-Bike 16 "folding, disc brakes, front and rear LED lights, 5 levels of assistance, Tektro hydraulics brakes. 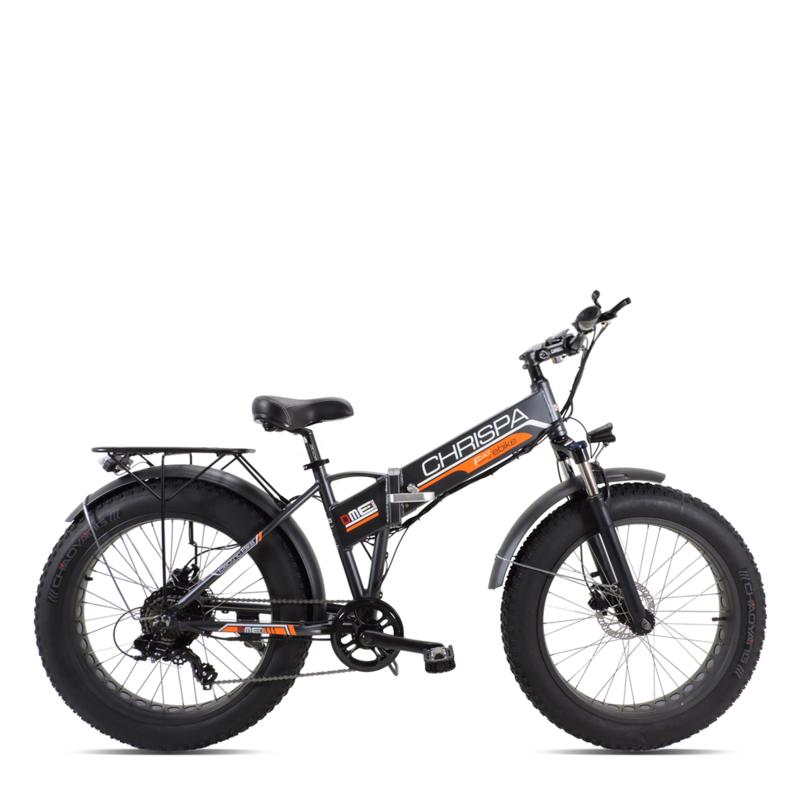 Fat-Bike 16 "folding, disc brakes, front and rear LED lights, 5 levels of assistance, Tektro mechanical brakes. 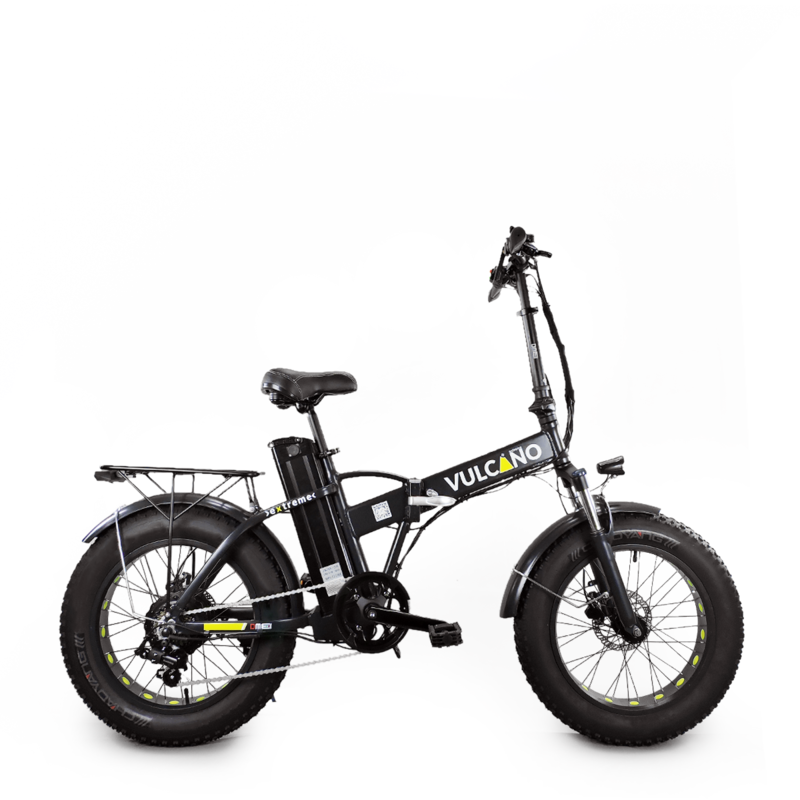 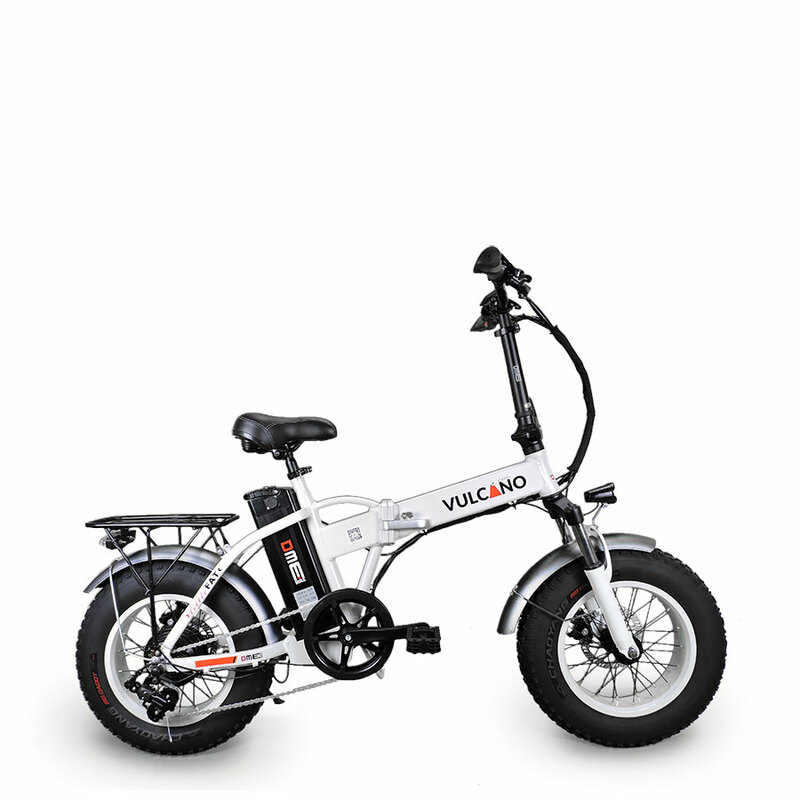 FAT 26 "electric fat-bike, mechanical brakes, double shock absorber, 5 levels of assistance. 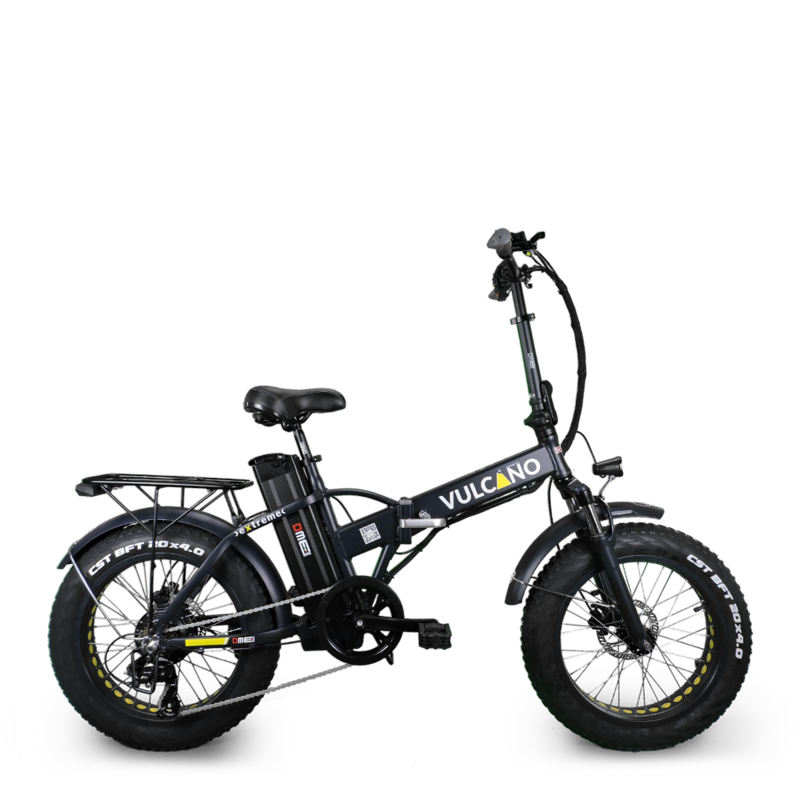 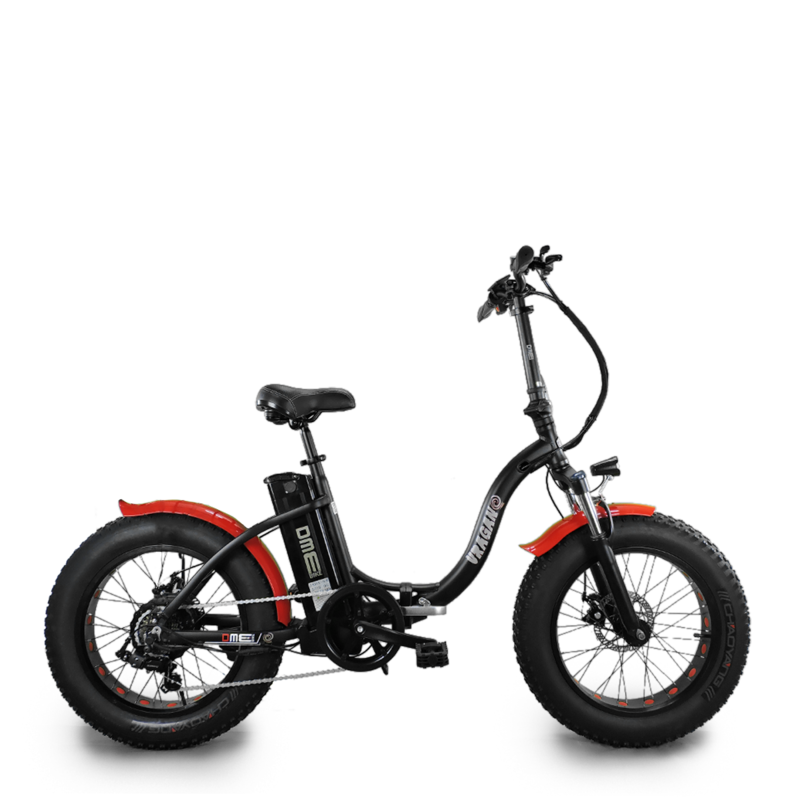 FAT 24 "electric fat-bike, hydraulic brakes, double shock absorber, 5 levels of assistance. 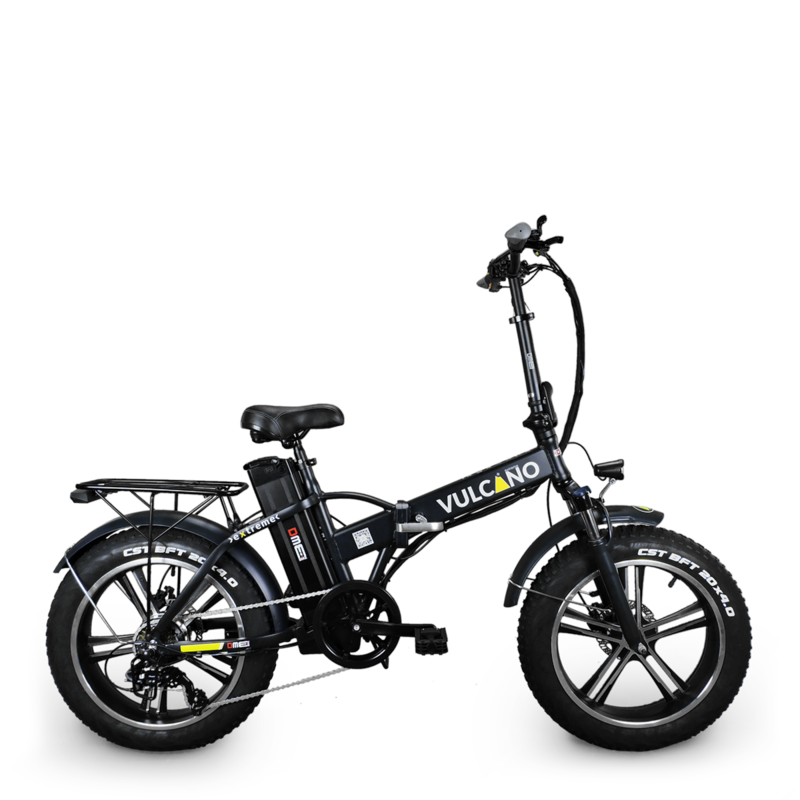 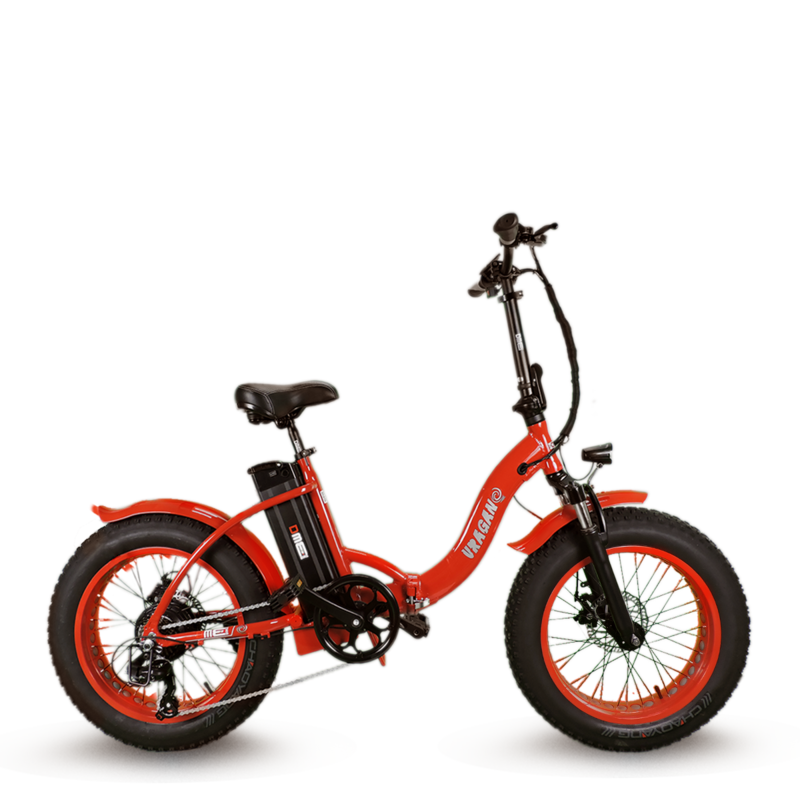 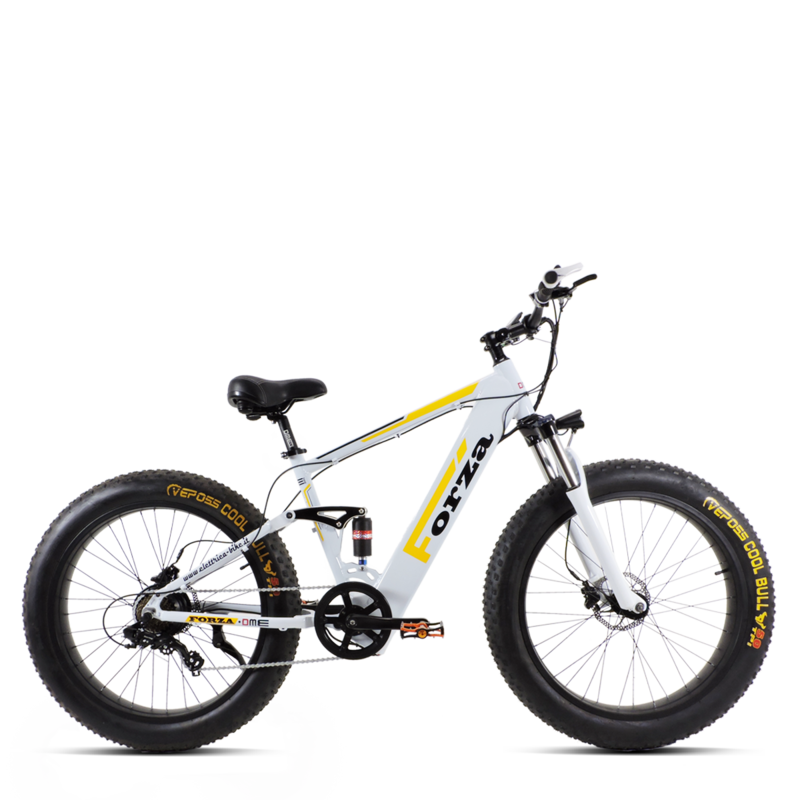 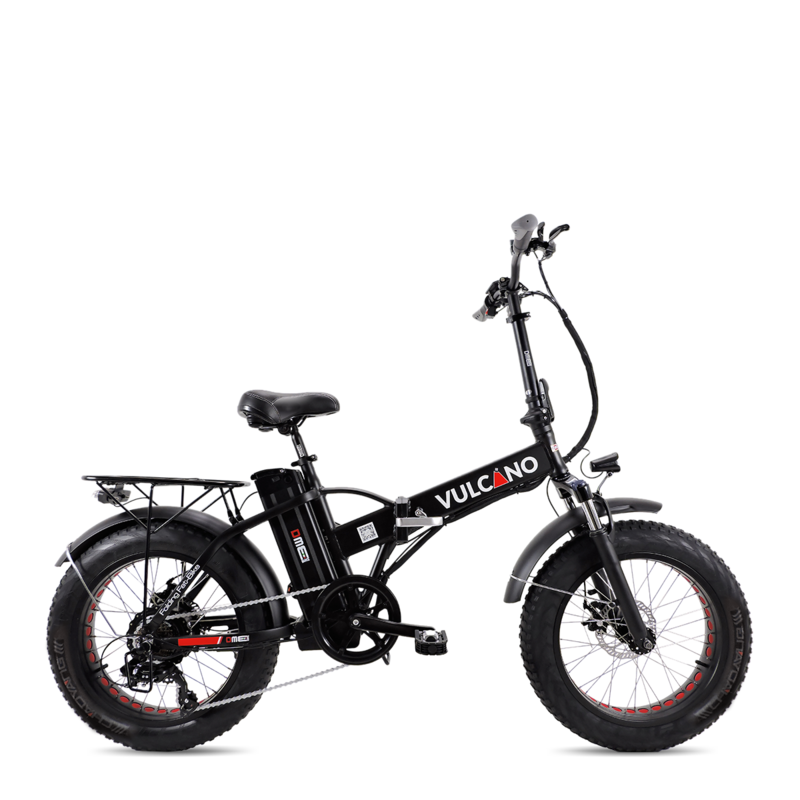 FAT 26 "electric mountain bike, hydraulic brakes, double shock absorber, 5 levels of assistance. 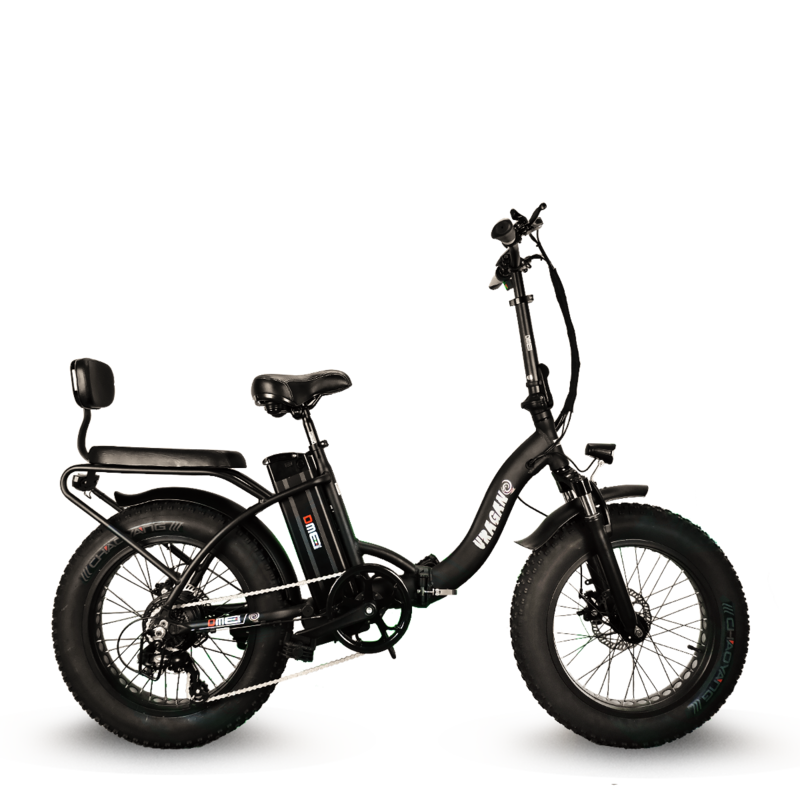 Folding Fat-Bike 20 ", disc brakes, front and rear LED lights, 5 levels of assistance, Tektro mechanical brakes. 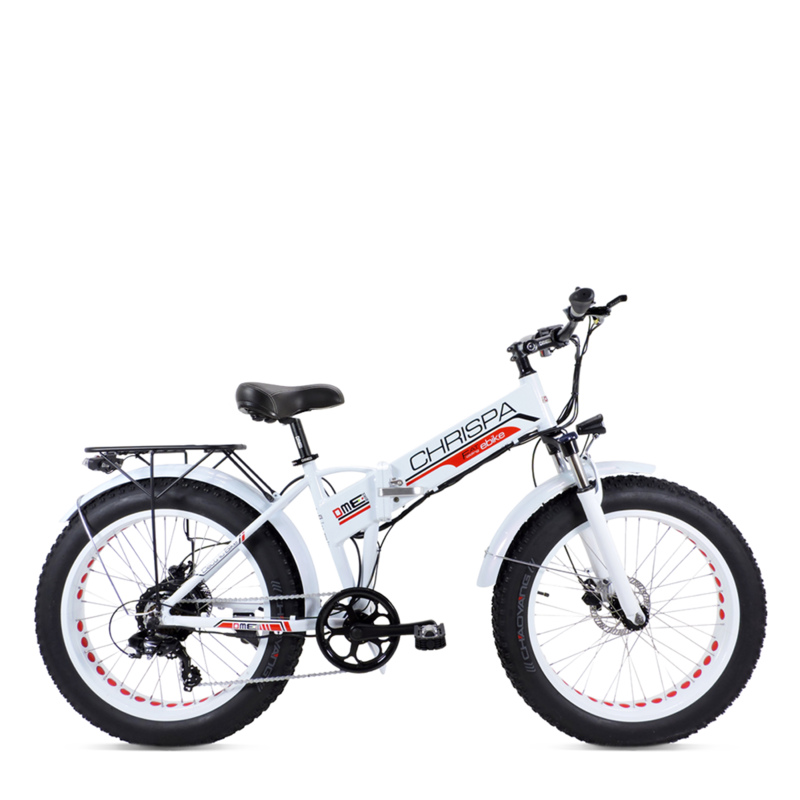 Fat-Bike 20 "folding, disc brakes, front and rear LED lights, 5 levels of assistance, Tektro mechanical brakes. 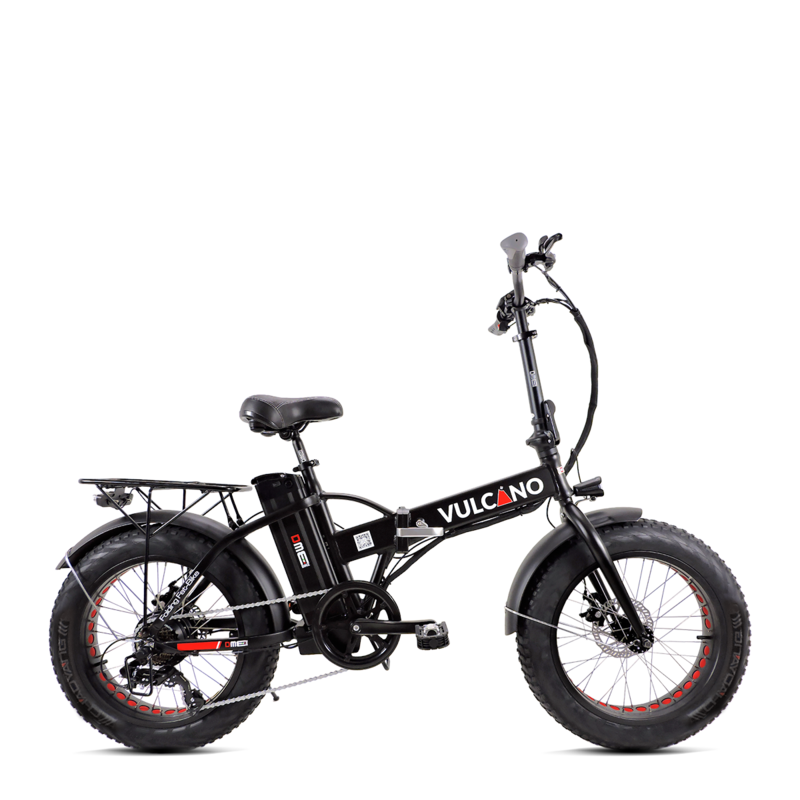 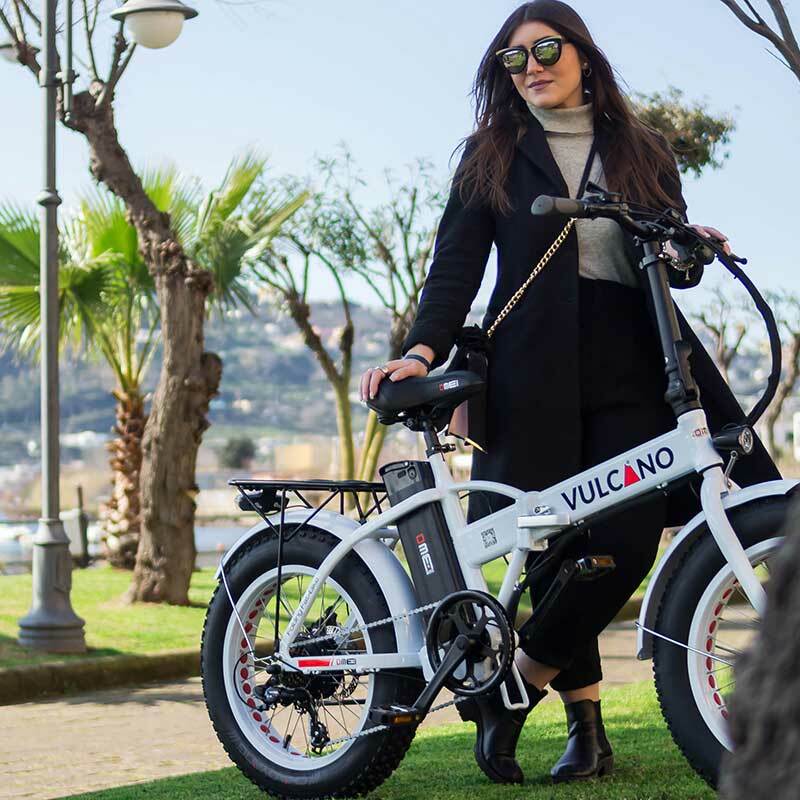 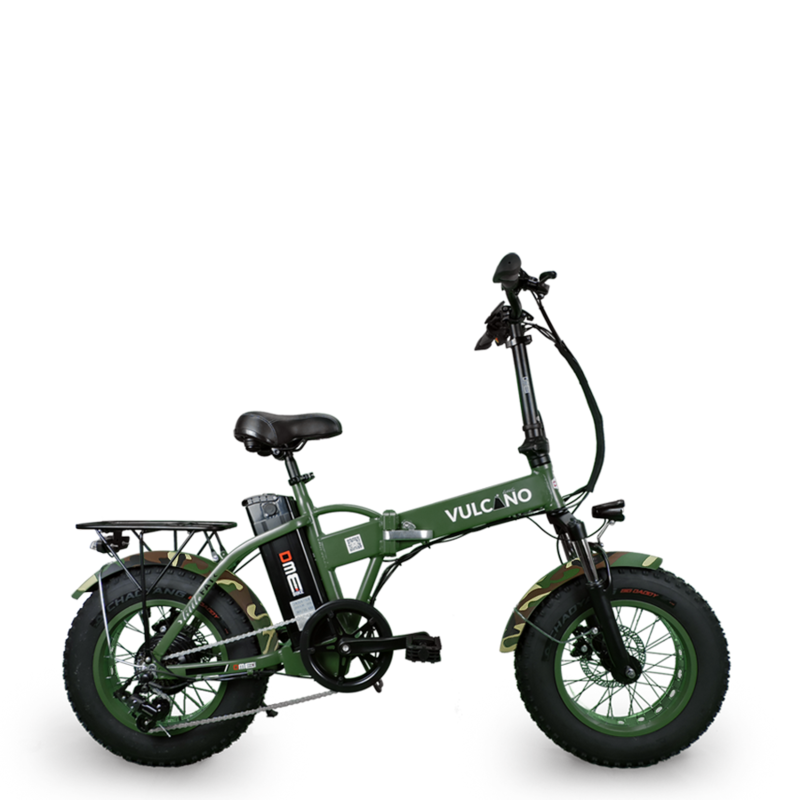 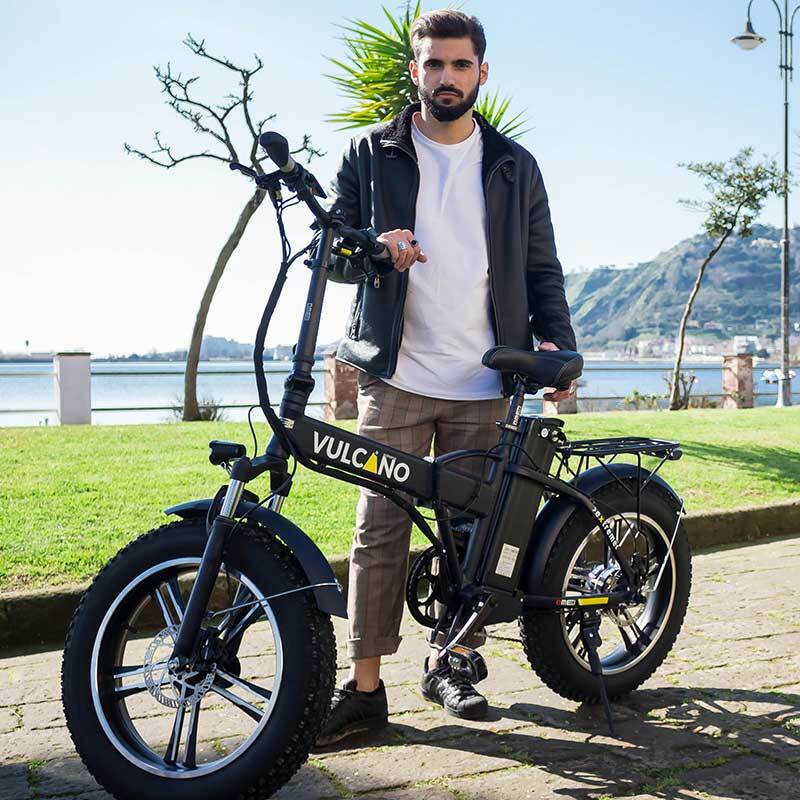 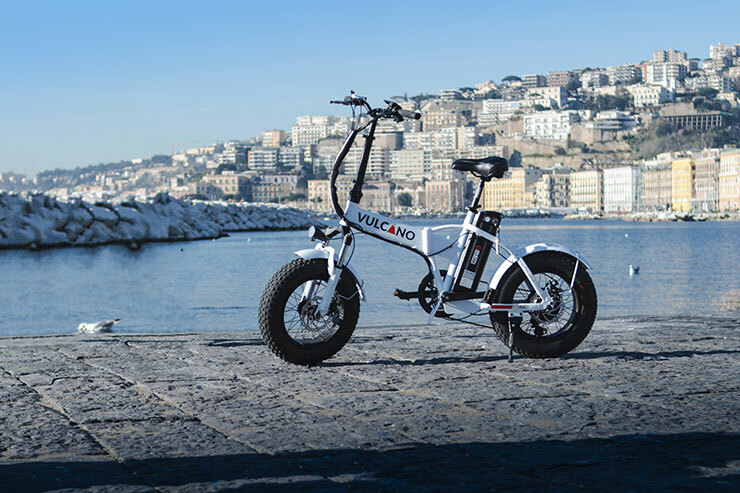 A small, two-wheeled all terrain vehicle that is made especially for rides in the wilderness, but it proves itself worthwhile even in today’s cities. 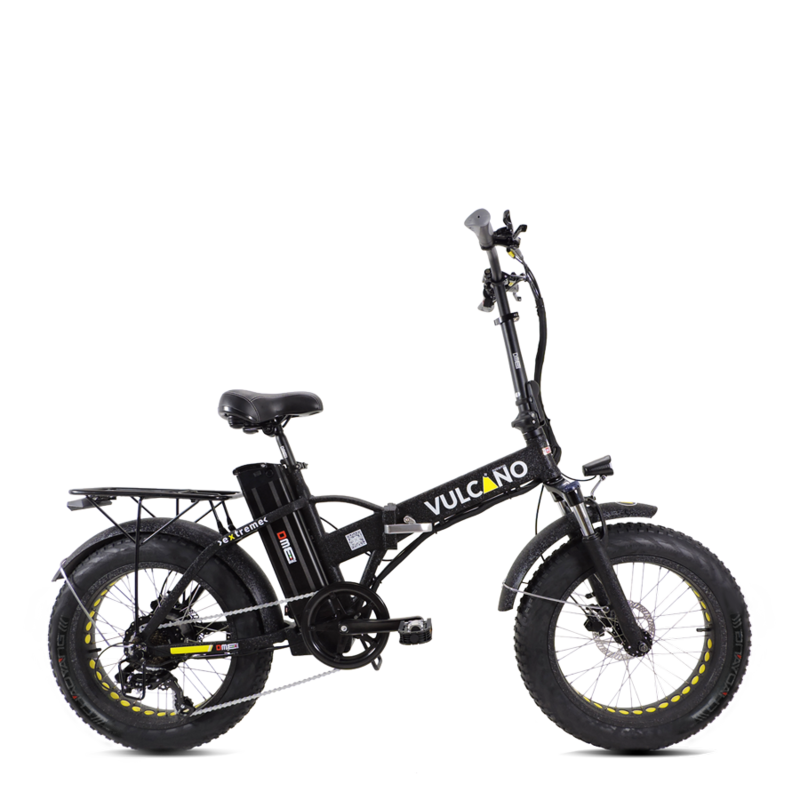 You will no longer have to fear neither holes nor slippery asphalt. 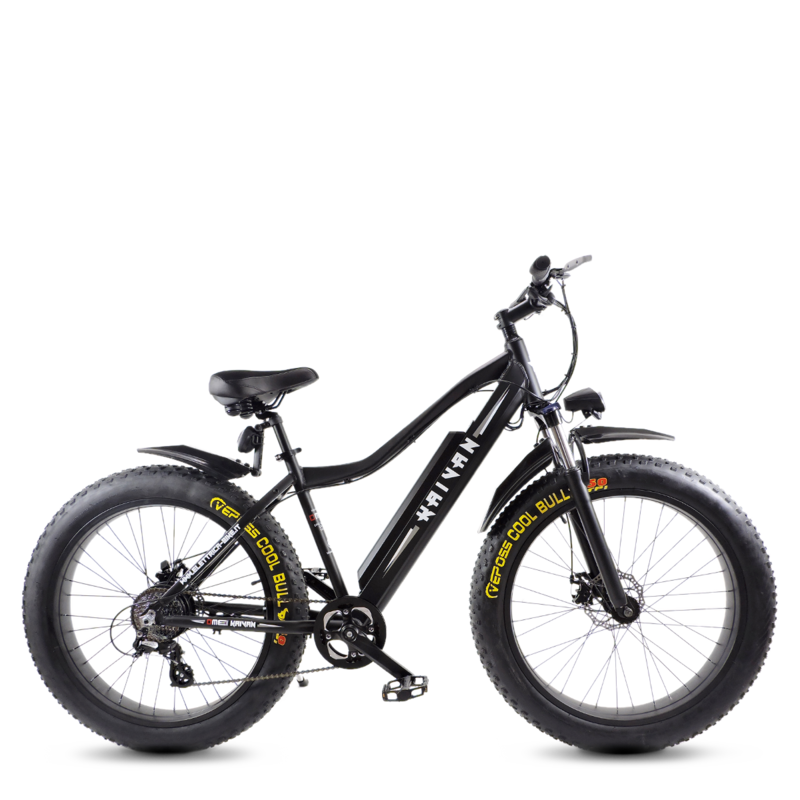 When the terrain becomes difficult, you need a durable bike with 4 “wide tires, suitable for the most hostile terrain. 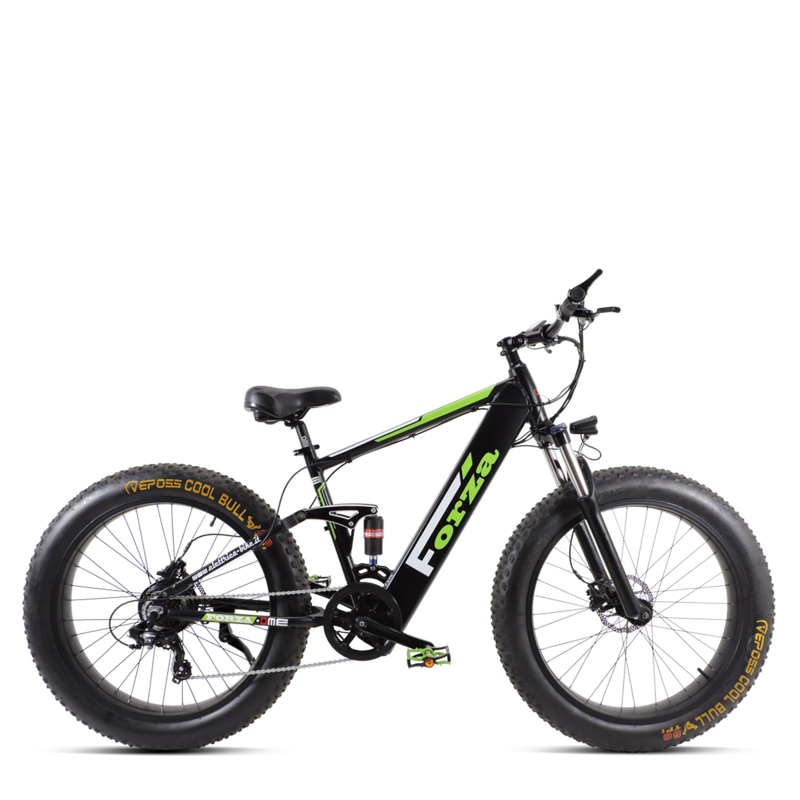 The Fat Bike takes the characteristics of the mountain bike and takes them to the next level.